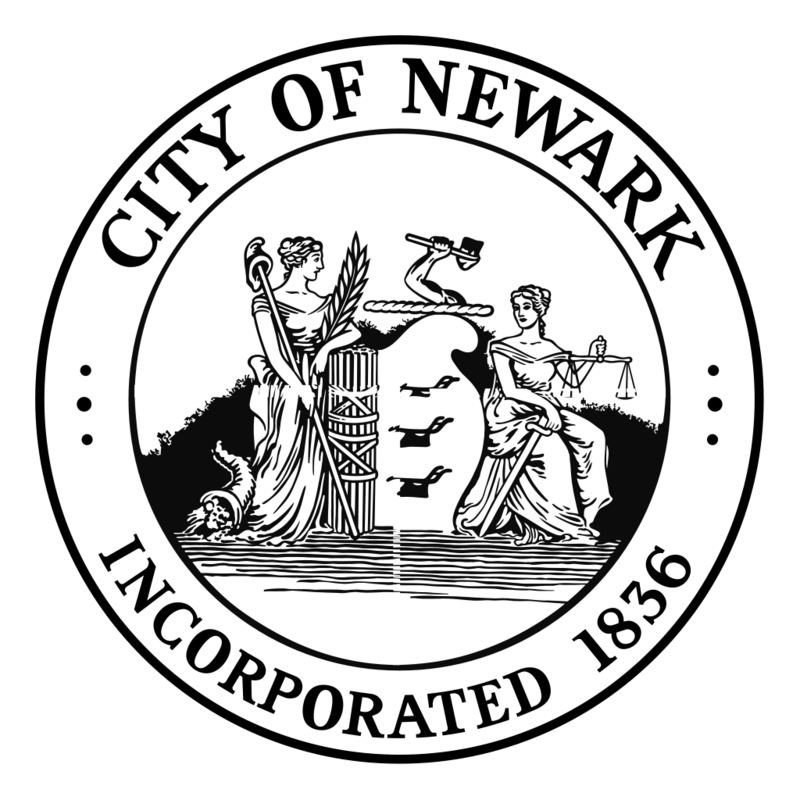 The Department of Communications reports to the Mayor’s office and oversees external and internal communications, public relations and events, brand identity, and communications/marketing strategy for the City of Newark. The Department also manages the branding and direction of city of Newark website and NewarkTV government access channel. Submit a Press Inquiry: Please submit any press inquiries for the Mayor or the City of Newark via email at pressoffice@ci.newark.nj.us. Request an Interview: All interview requests with the Mayor must be submitted in writing and via email pressoffice@ci.newark.nj.us. Send an Invitation: All invitations for the Mayor must be submitted in writing and via email invite@ci.newark.nj.us. Request a Commendation Letter or Proclamation: If you would like to request a commendation letter or proclamation from the Mayor, please email your request to ceremonialdocuments@ci.newark.nj.us. How to Get Help from Newark's Municipal Government. Find the office you need to get the answers you need. If you're not sure, start by calling (973) 733-4311. Public/Private partners combine financial empowerment, exposure to college campuses and the workplace. Employment Training & Supportive Services funding for WIOA-Adult-Dislocated Worker, Youth & WFNJ -TANF, SNAP. New Hahne's building to feature Newark's first Whole Foods, Barnes & Noble, Community Arts Space and more. Check out Newark Native Shakur Stevenson go for the Gold in the RIO Olympics.